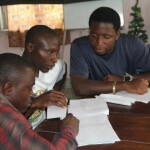 As an independent NGO, Green Cameroon can use all of your support! Only together, we can make a change and a better environment for our children. We appreciate deeply the help you’re offering, whether it is by making a donation, working as a volunteer or by becoming a sponsor! 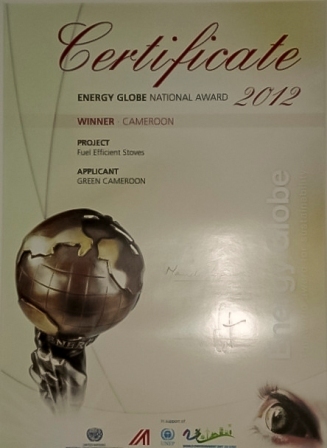 Green Cameroon has been working for more than 10 years to protect our environment. You can help our actions by making a financial donation for one of our campaigns. 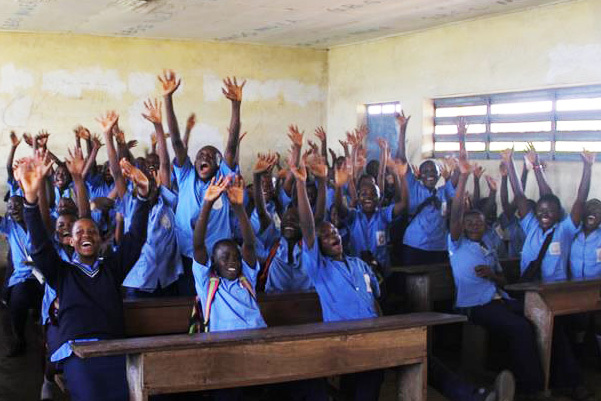 Discover how your contribution can help! 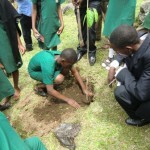 At Green Cameroon you can find a wide variety of activities to do. Our volunteers are the backbone of the organisation and so we welcome every helping hand! Have a look at our volunteering positions! By becoming an official sponsor of Green Cameroon, you show your ethical and responsible side to your clients and your employees. Green Cameroon ensures you a proper return! Discover the advantages of becoming an official sponsor! See our list of requirements.